Facebook landed in hot water for tracking non-users across the web, now it’s Google’s turn to take some heat, according to this report. 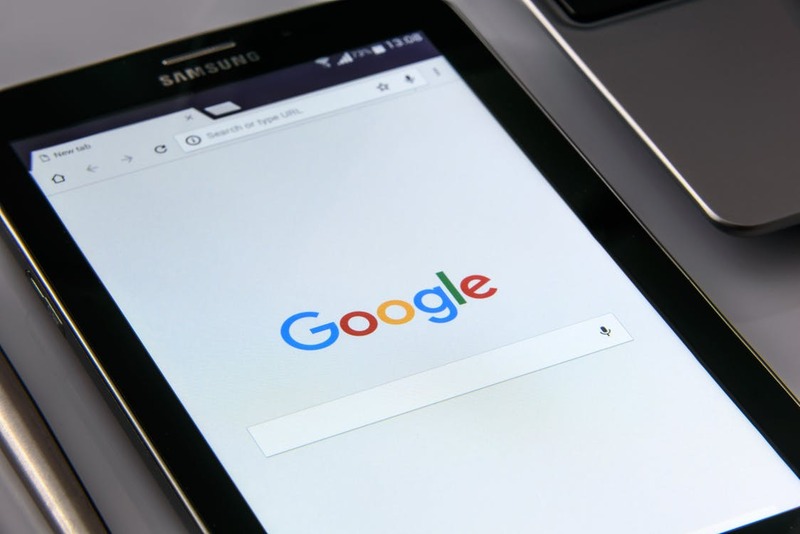 A troubling Associated Press investigation found that a host of Google services installed on Android devices and iPhones is capable of storing your location data, even if you use non-track request or turn location off. So far, other than giving up technology completely, the only thing you can do to stop Google from tracking you is to turn off location whenever possible and tinker with the “Web and App Activity”. When you turn off location you simply tell Google not to add your location activity to your timeline but the “Web and App Activity”, which is enabled by default, controls what Google actually stores about you. To see your settings, head over to myactivity.google.com and fiddle with the settings until you’re satisfied with your level of privacy.